How do I set storage quotas for an account? You can view the total number of files used across the entire account in account statistics. Note: Sub-account admins cannot manage user quotas. 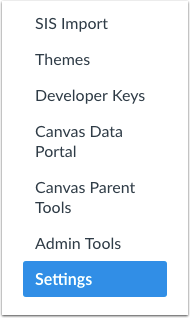 The settings portion of your account is only available to Canvas admins. In the Default Account Quota section, you can view the default quotas assigned to each course, user, and group . To change quotas, type a new number in the quota fields. Changing the quota will change the quotas for courses, users, and/or groups for the entire account. Click the Update button . In the Manually Settable Quotas section, you can search for a course or group with a specific quota. In the ID field , select Course ID or Group ID. In the text field , enter the ID of the course or group. Click the Find button . , and the group ID is located at the end of the URL (i.e. canvas.instructure.com/courses/XXXXXX/groups/XXXXX). 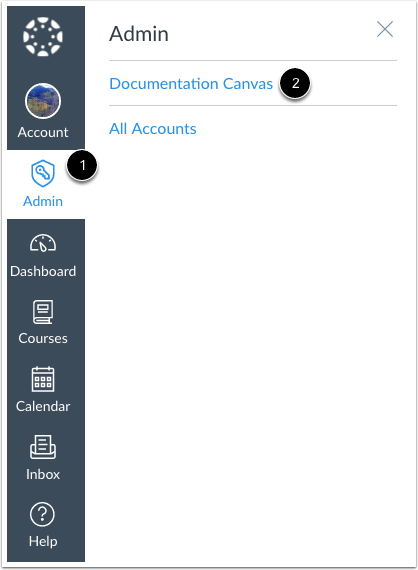 Canvas displays the course or group and the quota . 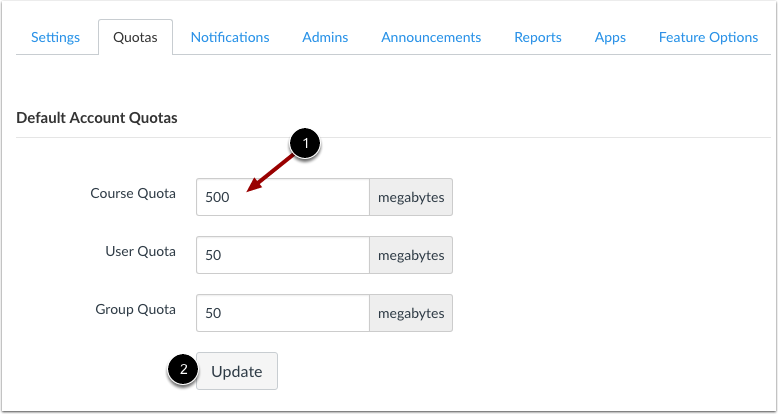 To change the quota, enter a new number in the quota field. Click the Update Quota button . Previous Topic:How do I set details for an account? Next Topic:How do I create a global announcement in an account? Table of Contents > Settings > How do I set storage quotas for an account? Re: What is the best wat to insert a video that I've uploaded to the course files?